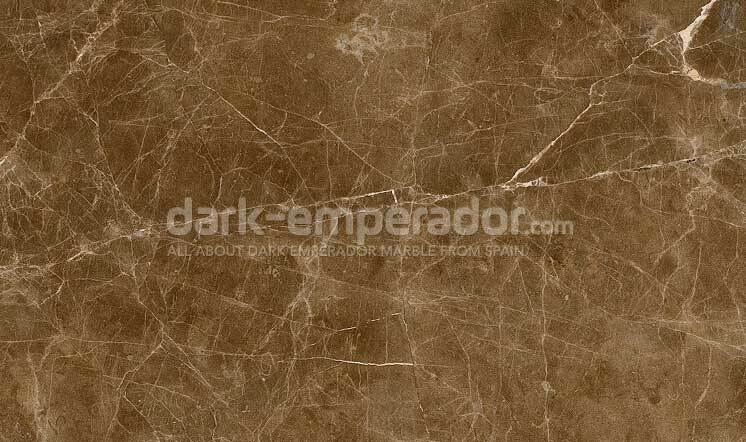 The Dark Emperador is a dark-brown marble that is originally extracted in Spain. 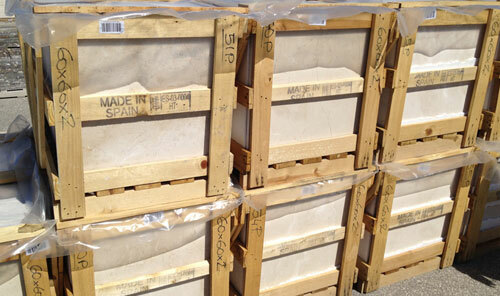 It has high demand worldwide and is used on reference projects in different parts of the world. 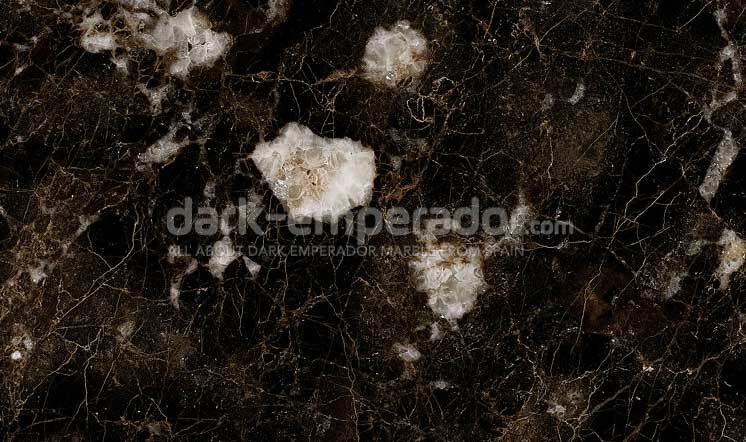 However, it may be difficult to choose and understand its main selections that start from Classic, Commercial all the way up to higher selections such as Standard and First. 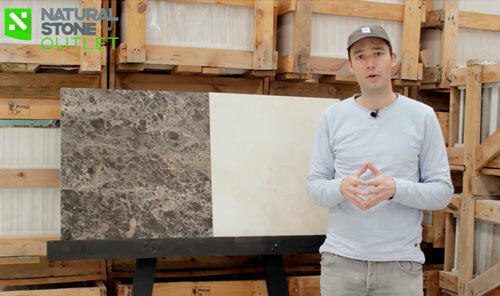 On this video, we introduce you to this great dark brown marble from Spain, giving a brief explanation on how to select the marble and what to expect from it. 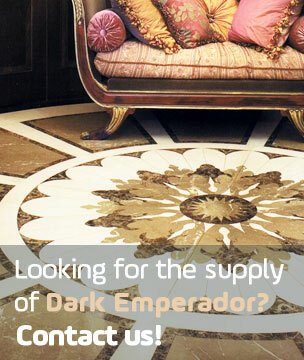 For more information contact us or check in bemarsa.com , the owner of the best quarry of Dark Emperador.